It may be possible to stay in Ireland after you complete your studies for the purpose of seeking employment under the Irish Third Level Graduate Scheme. 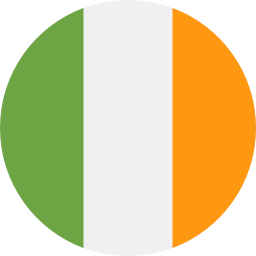 This scheme exists to allow legally resident non-EU third level graduates to remain in Ireland in order to look for employment or apply for a green card/work permit. During their approved stay under the scheme, a student can work full-time (40 hours a week). The permission under the Irish Third Level Graduate Scheme is non-renewable. Must have been notified in writing by the relevant awarding body or institution on or after 1 January 2017 that they have achieved the award for which they had enrolled as a student. Must hold a current Stamp 2 student immigration permission and an up-to- date immigration registration card, and must apply within six months of being notified by the relevant awarding body or institution that they have achieved the award for which they had enrolled as a student. Must not have already exceeded the seven-year limit on their permission as a non-EEA national student in the State.